My Secret for Battling Procrastination, by Jane Friedman. 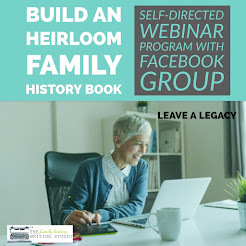 Ok this post was not written for genealogists alone, but certainly offers some solid ideas on getting organized and working through your projects. 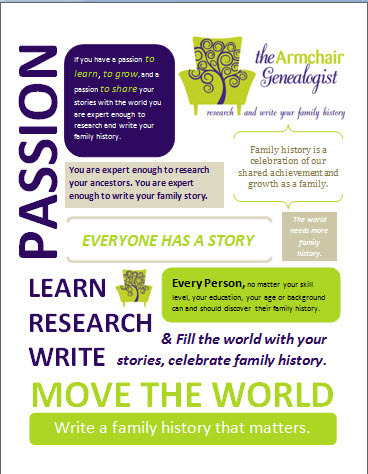 I think this article can easily be applied to genealogists research and writing projects. Everyone who feels overwhelmed by their to-do list can learn from this post. First, check out Steve Hartman, he supports my belief that everyone, and I mean everyone has a story to tell. Steve’s mission to find it. By throwing a dart at a map, traveling to where it lands, opening a phone book and picking a name, Steve finds a story. Here’s a great interview with him, by Jill Geiser at Poynter.org. 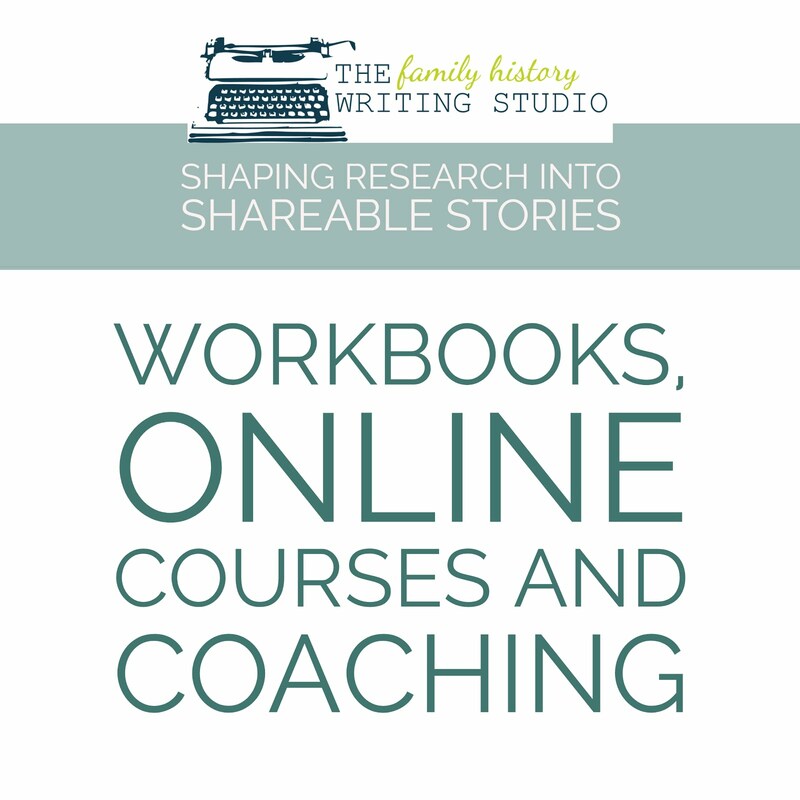 On the road to writing your family history and thinking of working on your writing skills but not sure what class works best for you. 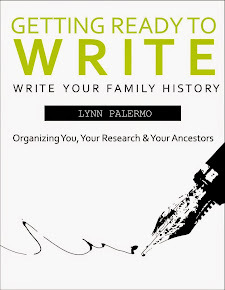 Read How to Choose a Creative Writing Class by Lynette Benton at Polish and Publishing, Tools and Tactics for Creative Writers. Are You Worried Your Ideas or Works will be Stolen? by Jane Friedman, at janefriedman.com tackles copyright of ideas, titles and published and non-published works, in a simple straight forward non-lawyerly talk. This week I stumbled upon GeneaJourneys. Patricia Desmond Biallas is off to a very dazzling start. Patricia begins by giving us a run-down of her experience and I must say it is rather impressive. She definitely has a lot of experience to draw on for her posts, plus she has a nice relaxed writing style. Really looking forward to reading more from GeneaJourneys. I ‘m expecting this book to be a hit, Hey, America, Your Roots Are Showing by Megan Smolenyak Smolenyak is due out in January of 2012. It is currently available for pre-order in paperback and Kindle at the $10.00 price point. 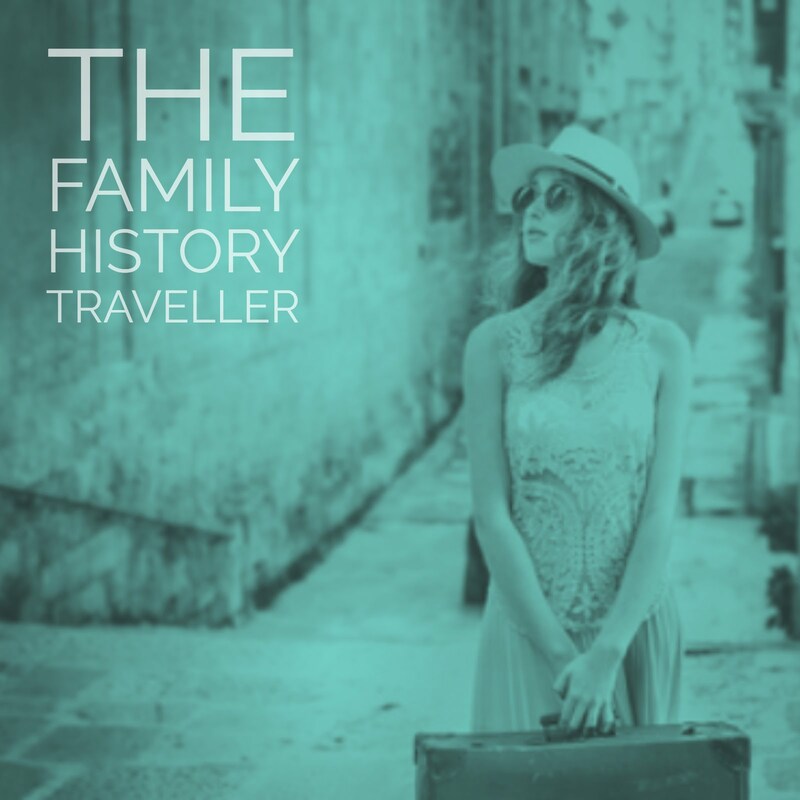 In this book, Megan who has become the celebrity face of genealogists takes us behind the scenes of some of her news-making cases. 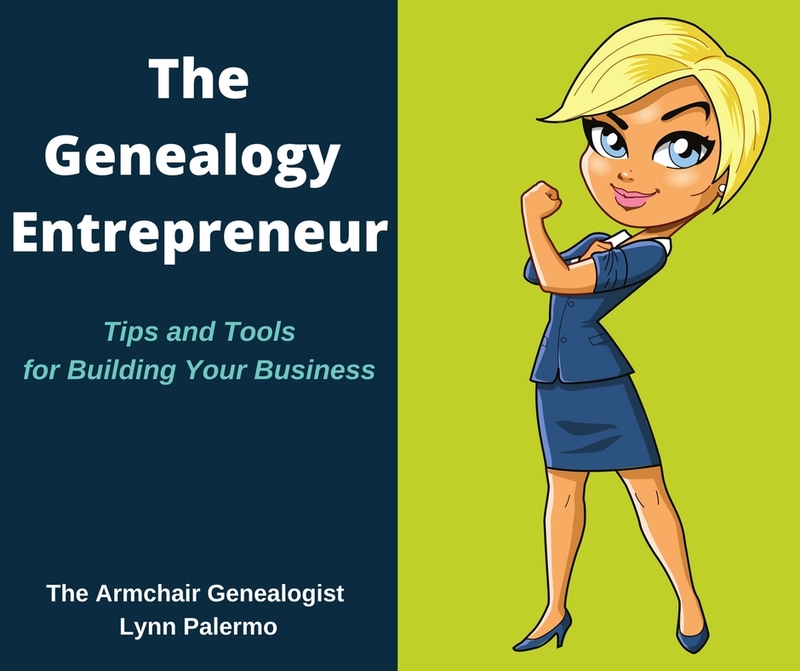 Definitely a book genealogists can devour since we are always wanting a behind the scenes look at what is wrapped up in 20 minutes on TV. Looking forward to reading it and reviewing it here. And check out Around the Blogosphere at Long Lost Relatives.net by Susan Petersen.